Silotanks Chemical Fill Station is suitable for chemical applications were safe off loading of chemical is a required. 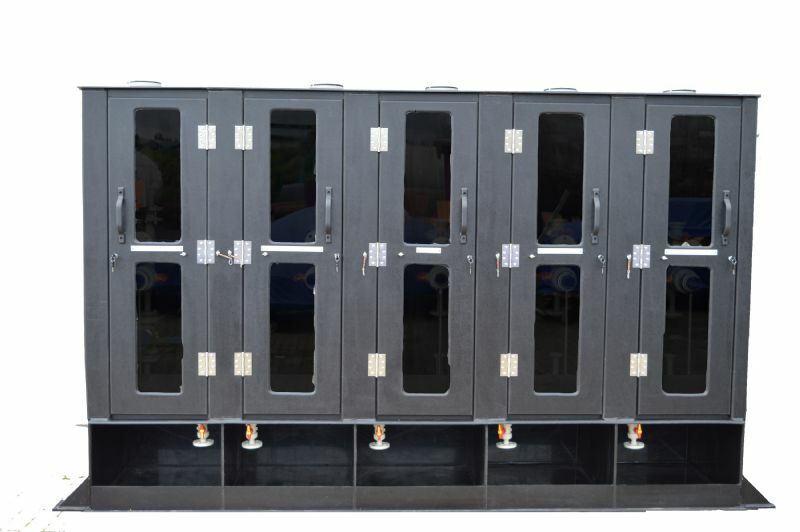 These units are designed around the requirements of our customers and can either be designed as stand alone units, mounted on the side of the tank wall or mounted above the bund on the smaller mini tank bunded range. Lockable for secured only access by site attendant or delivery driver. Can be single or multi units.